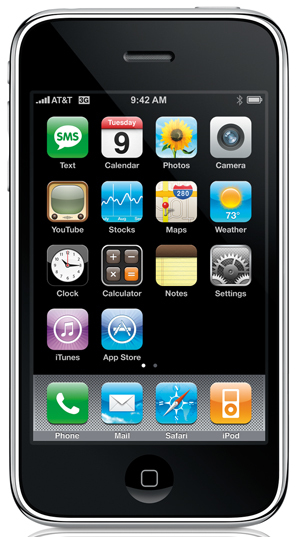 Apple's releasing some hot new features in iPhone 3.0 this summer, but will it be better than Google's Android? Let's take a look. You already know what you get in iPhone 2.0, you've heard about what you get in iPhone 3.0. Let's see how those features stack up against Android's current release and its upcoming update (called "Cupcake") feature by feature. But given what we know now... As a former iPhone user who switched to Android, I can say: iPhone 3.0 hasn't made me regret my decision. Yet. Right now, Android's killer Gmail client, proper MMS support (available now), background processes (even though they kill the battery), window shade, and general Google product integration makes me a happy camper. In fact, on the chart above, the top five items are the features most important to me, and Android—right now, not this summer—hits on almost all of them.